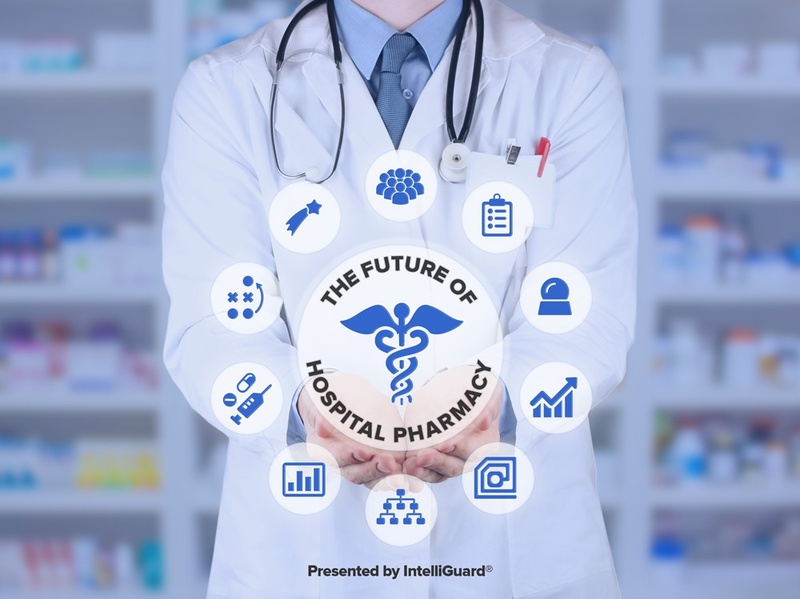 Calling pharmacy thought leaders, innovators and experts: Come by IntelliGuard® booth 1221 at ASHP Midyear to hear about and share your unique insights on the future of hospital pharmacy. 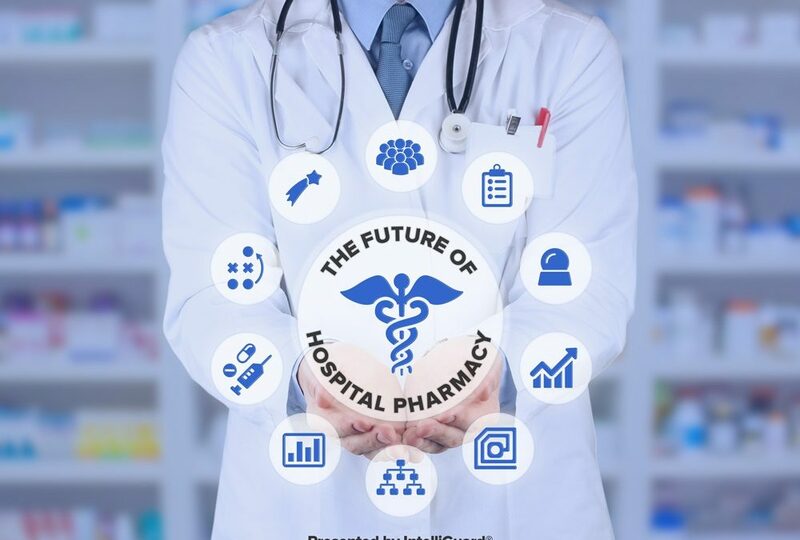 We will be interviewing thought leaders for our industry education initiative titled “The Future of Hospital Pharmacy” and publishing the results in an upcoming ebook and video series. From big data analytics to RFID, new technology and capabilities are changing industries and healthcare is no exception. We would like to know where you see your profession going? What is your vision for the future of hospital pharmacy? What innovations do you envision enabling your strategic goals? An LVIS Station™ in each operating room includes RFID-equipped drawers for secure medication and narcotics storage. Inventory data automatically updates in real time each time a drawer is closed – with no manual input – eliminating caregiver delays. 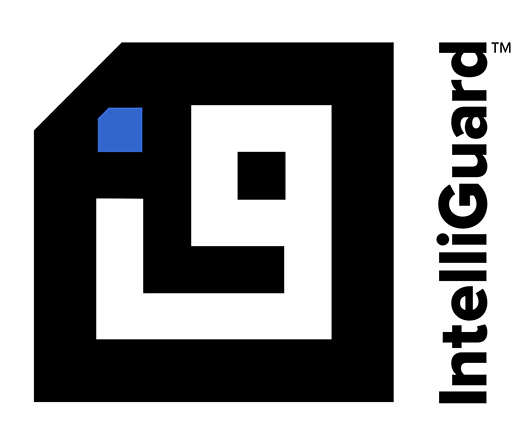 Register to learn more and join the conversation with like-minded experts at ASHP Midyear, IntelliGuard® booth 1221, and using #FutureOfPharma.